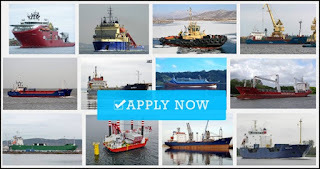 SEAMAN JOB INFO - Native marine service established with a vision to be the forerunner in providing management solution now opening hiring only for Indian ship hiring and without experience can apply. 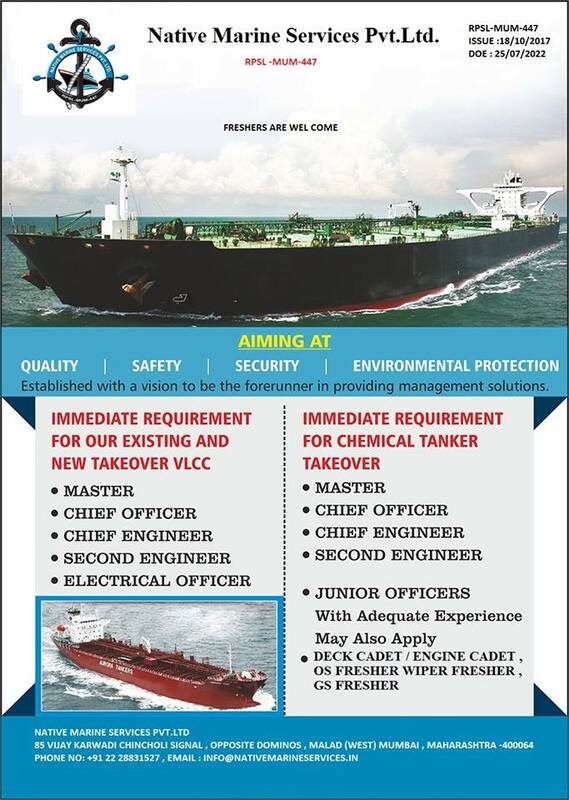 Share to help other Indian seaman looking jobs at sea. 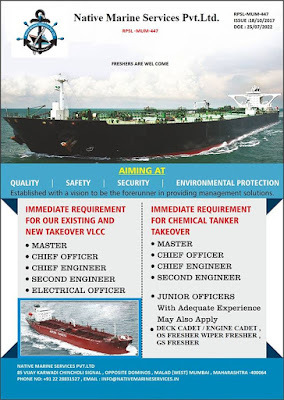 0 Response to "Hiring Indian Ship Crew For Officers, Engineers, Ratings, Cadet"